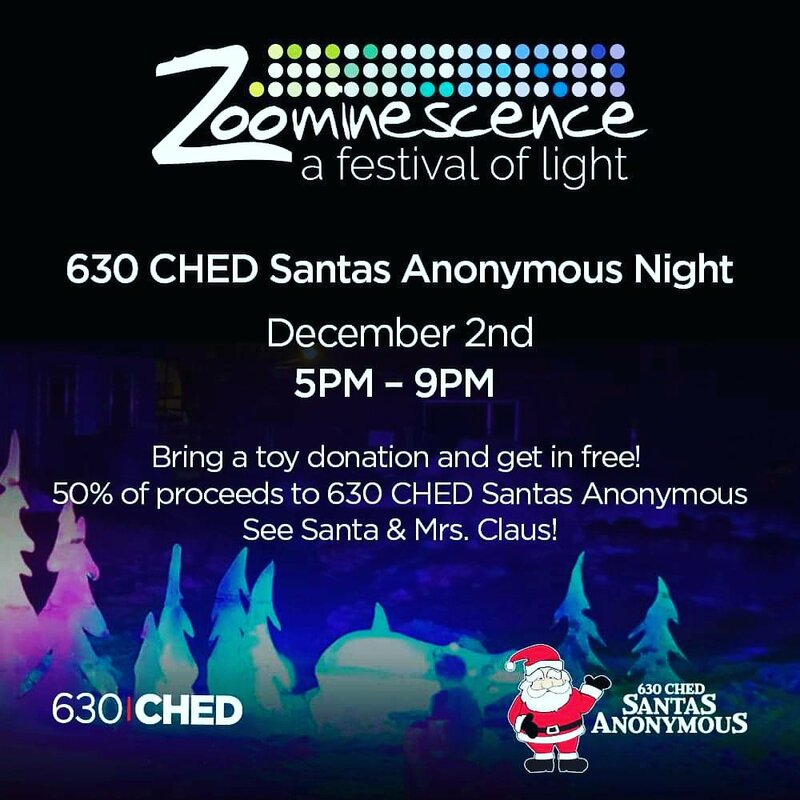 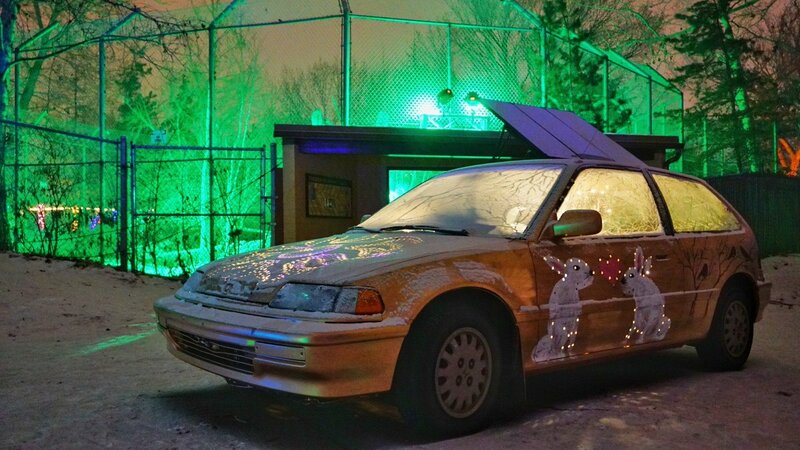 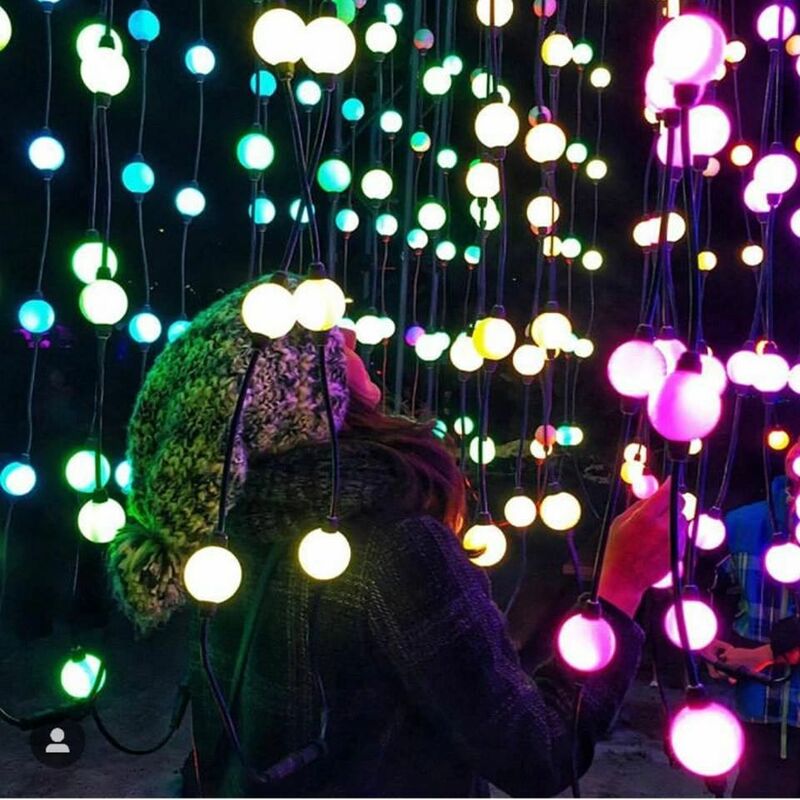 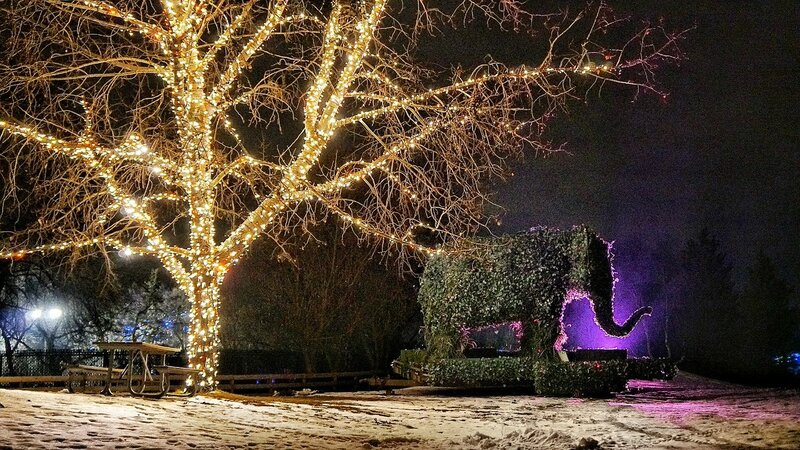 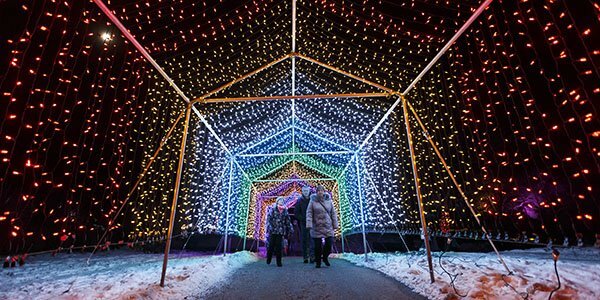 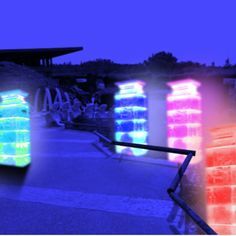 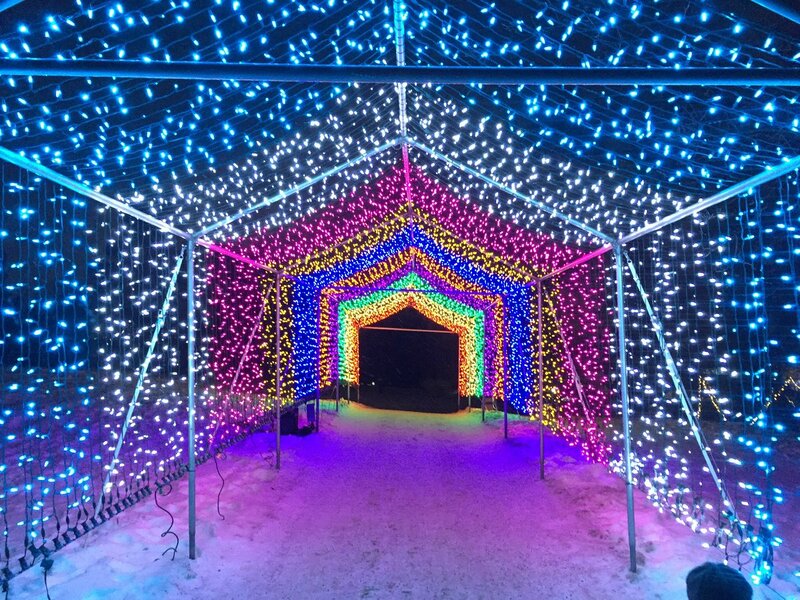 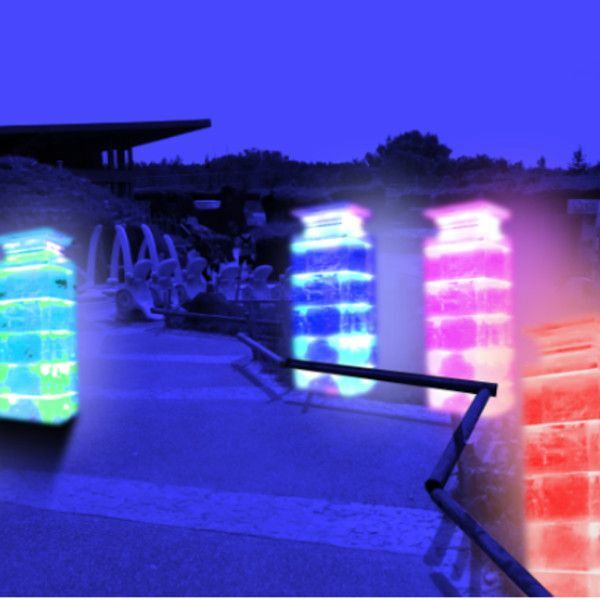 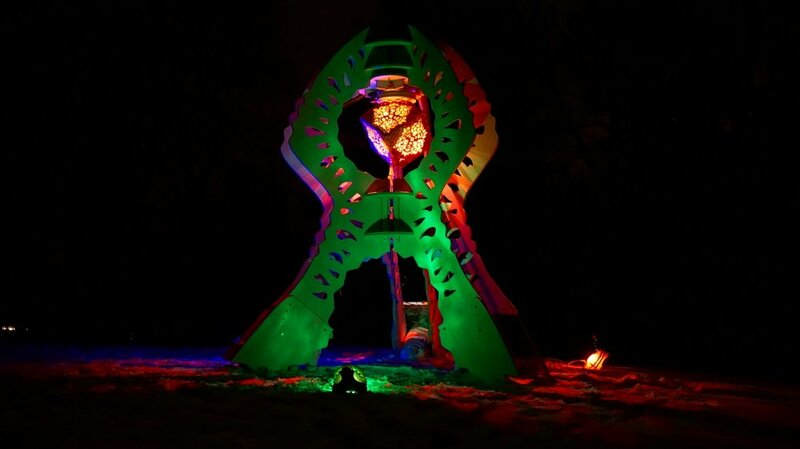 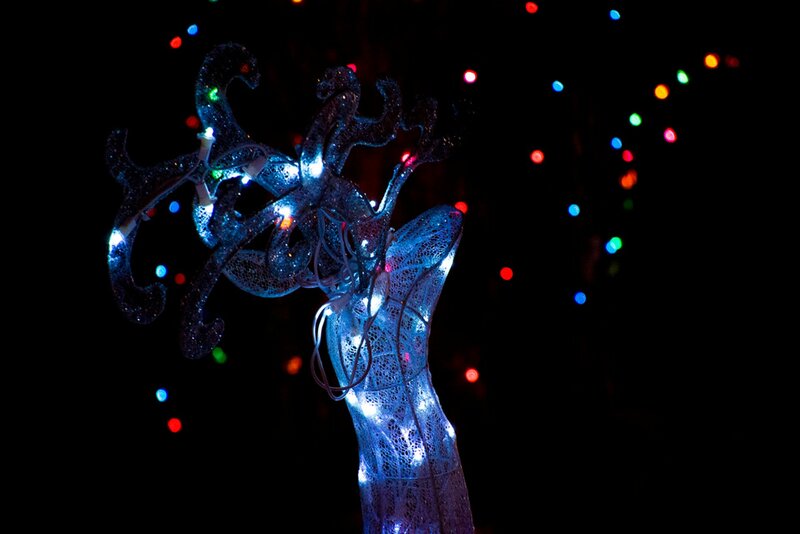 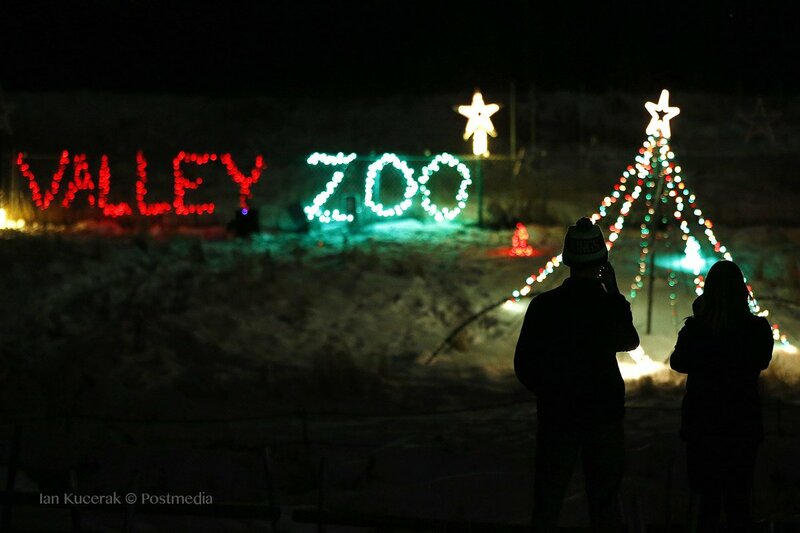 EJ Arts on Twitter: "Edmonton Valley Zoo lights up for Zoominescence https://t.co/7YDRuo97dy #yeg #zoominescence… "
The Christmas Glow indoor show and market that launched in Langley, B.C. 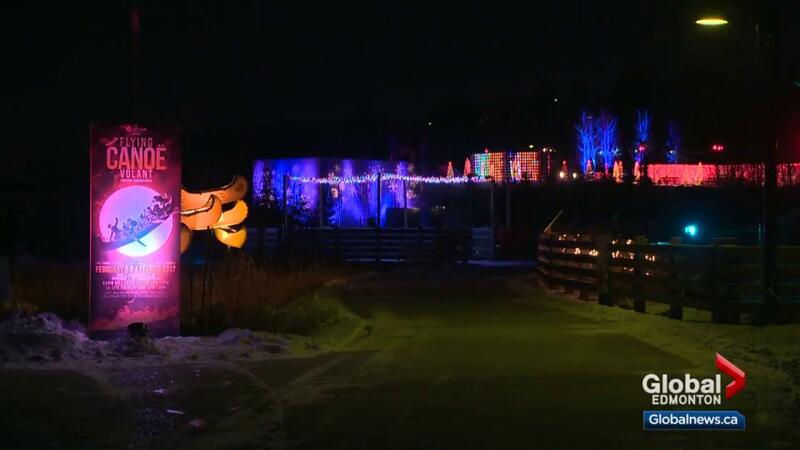 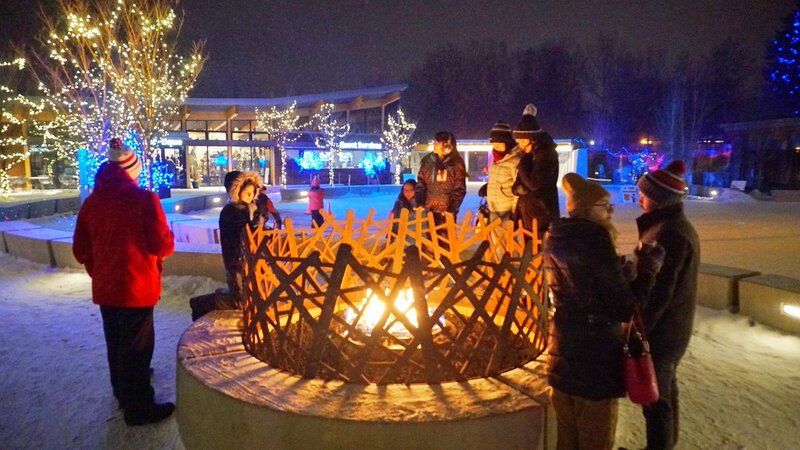 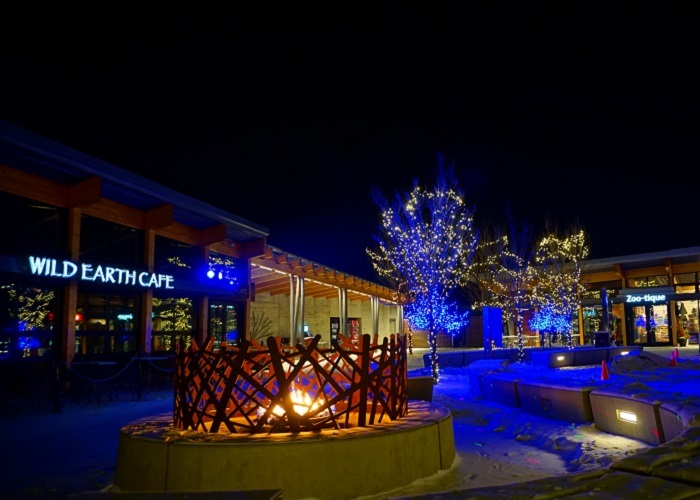 last winter will be expanding to the Edmonton area running Nov.
Fire dancers is a popular show at Zoominescence. 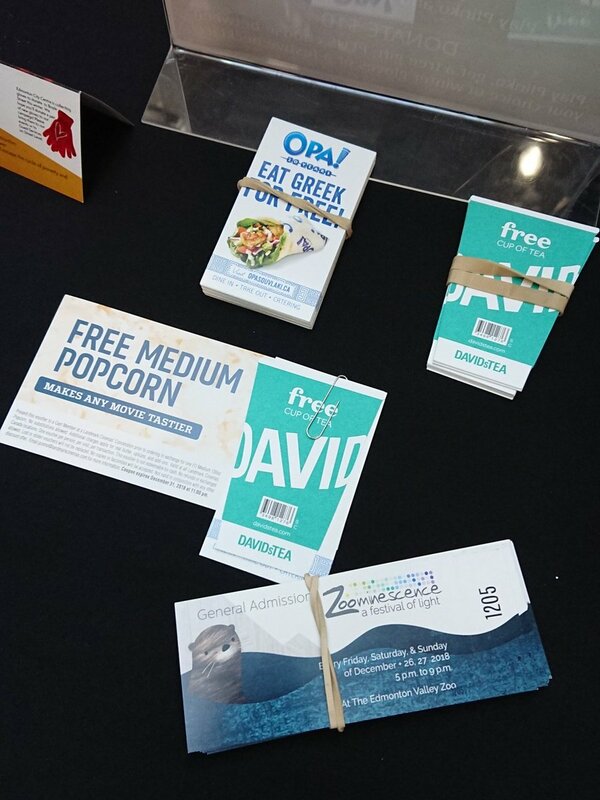 Make a $5 donation to @BoyleStreet and win various great prizes including @DAVIDsTEA and #Zoominescence at @BuildingOurZoo. 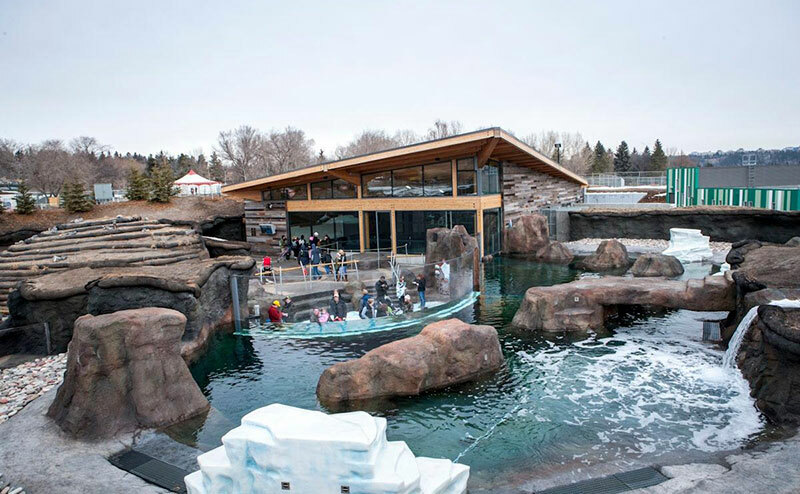 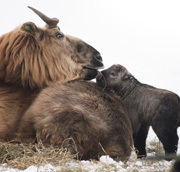 New Urban Farm development about to open at Edmonton Valley Zoo. 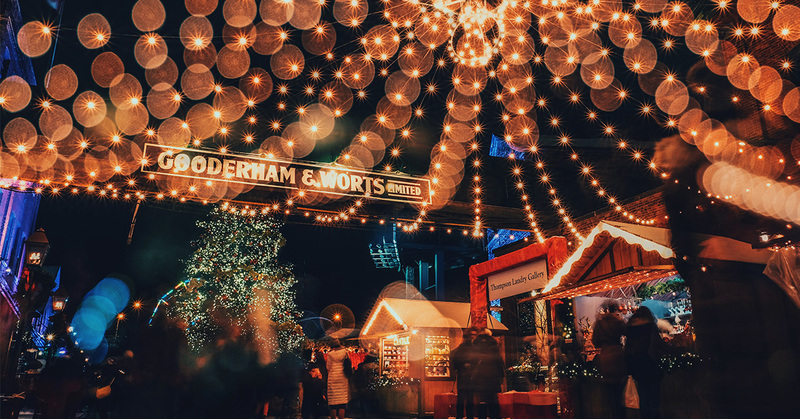 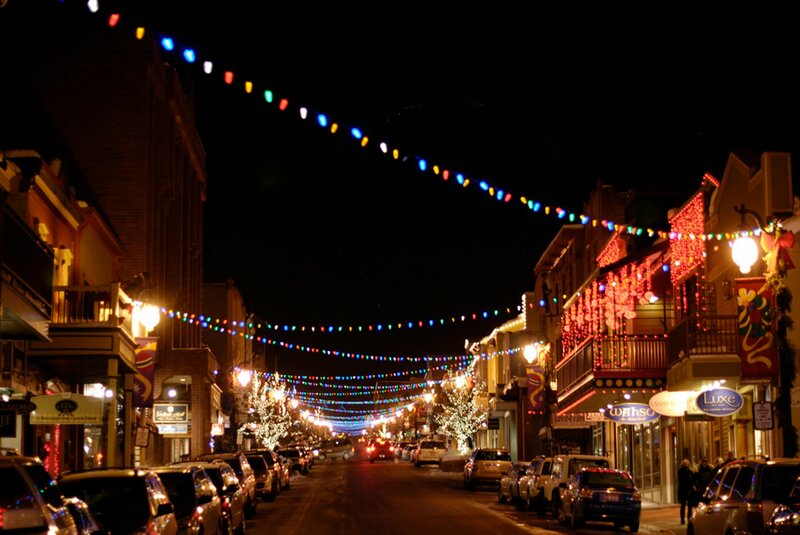 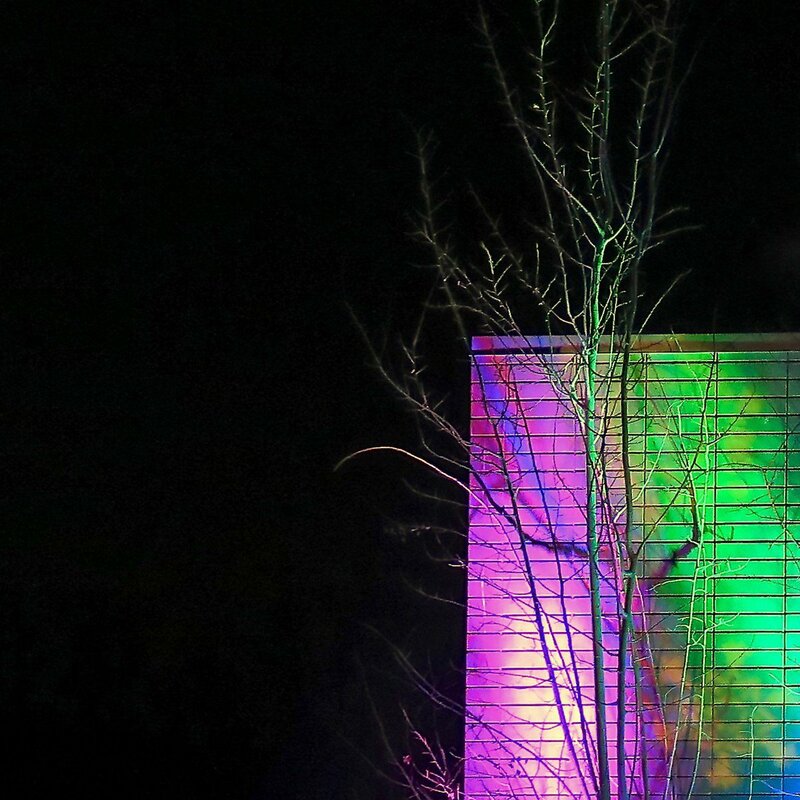 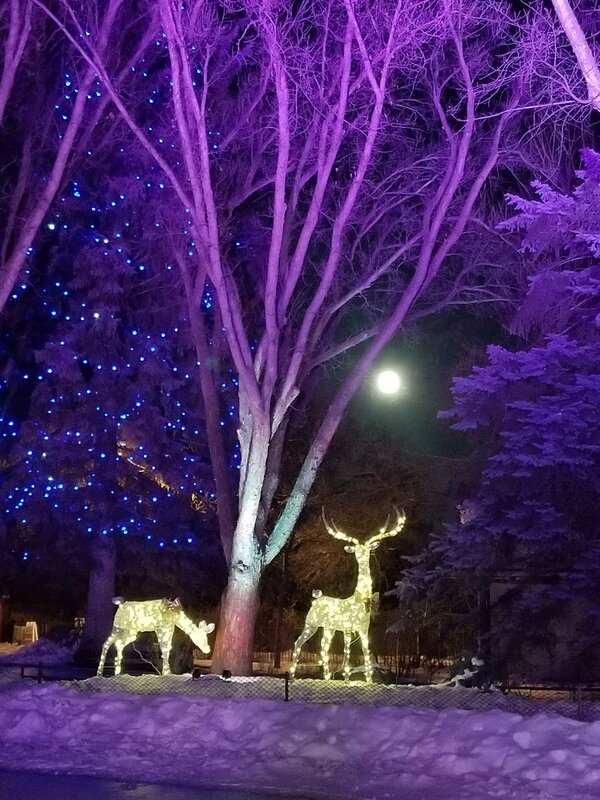 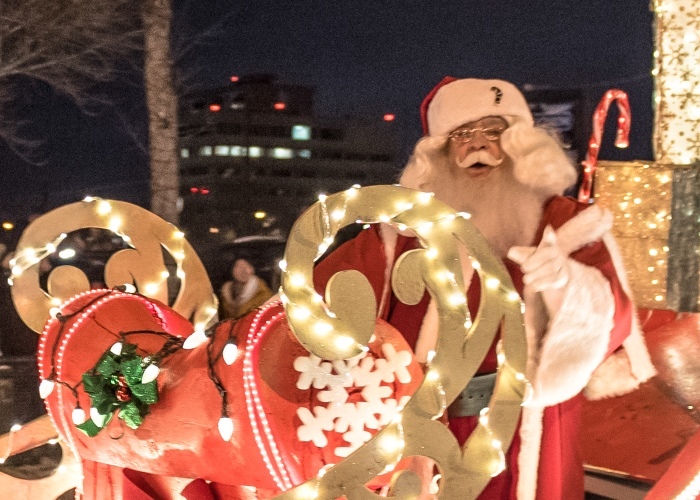 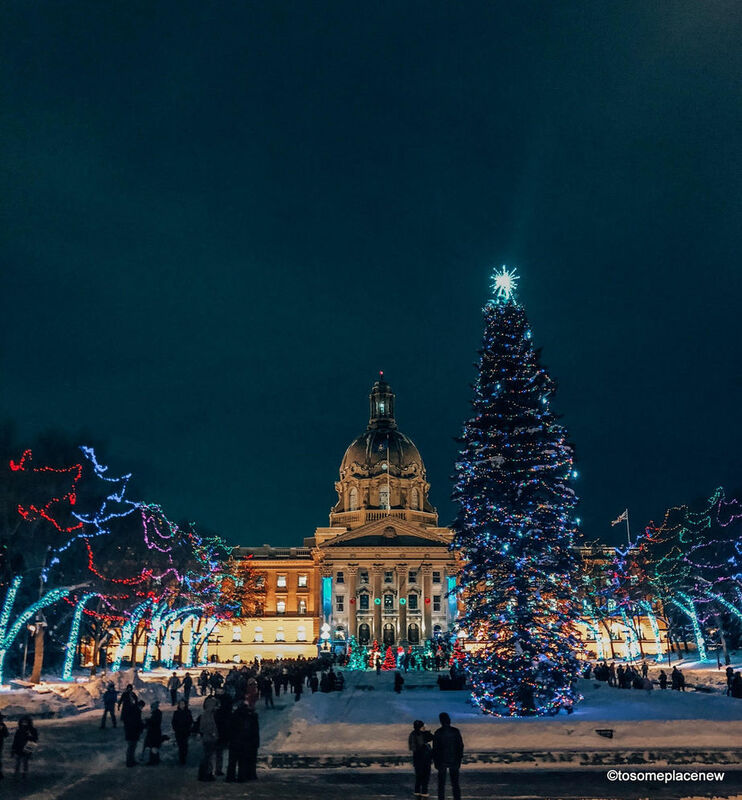 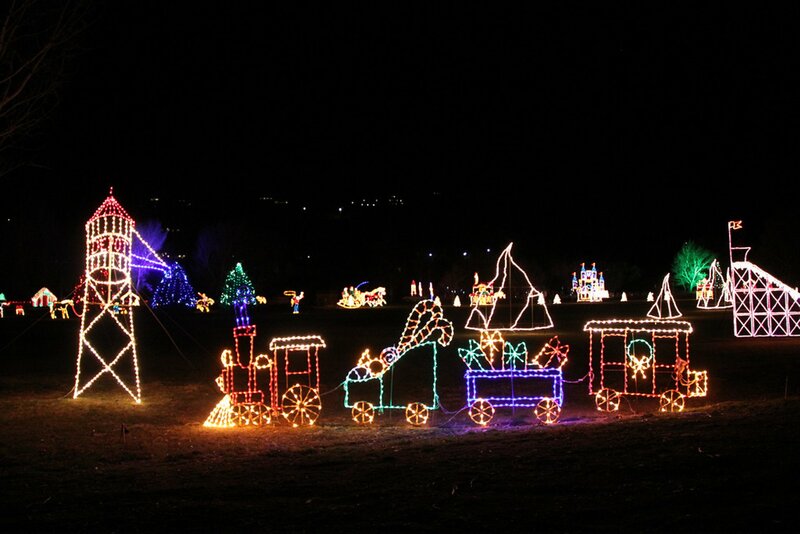 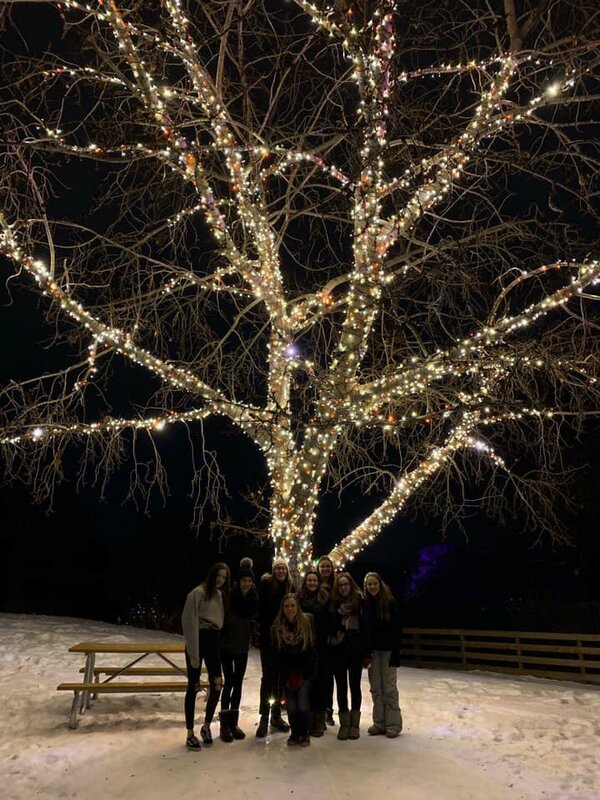 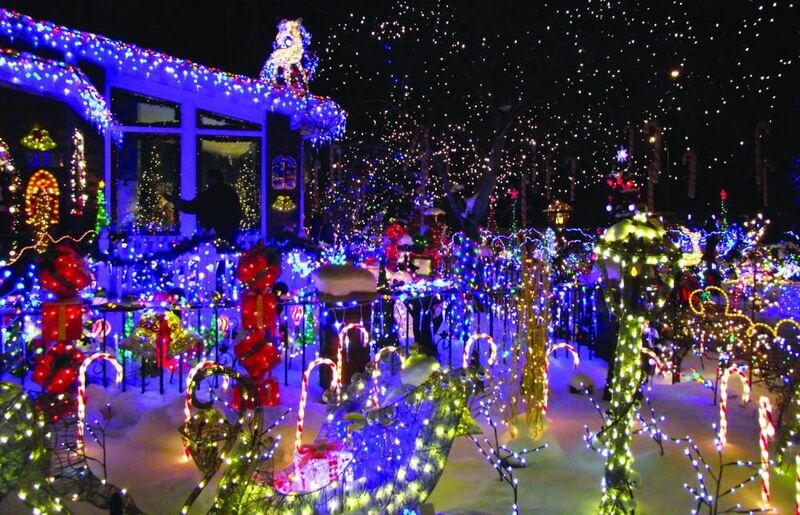 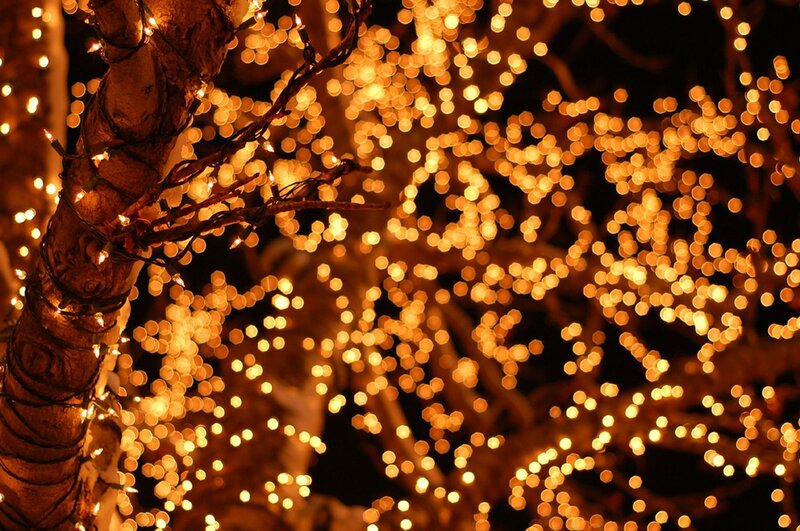 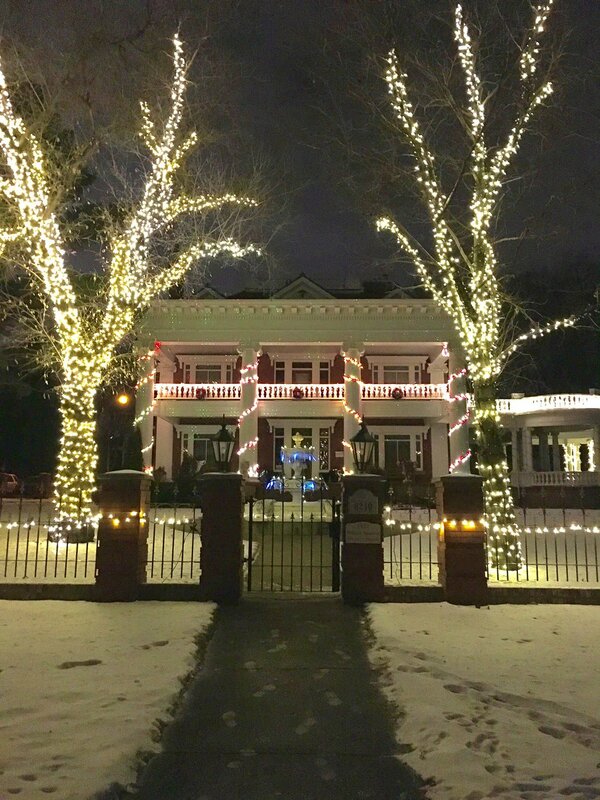 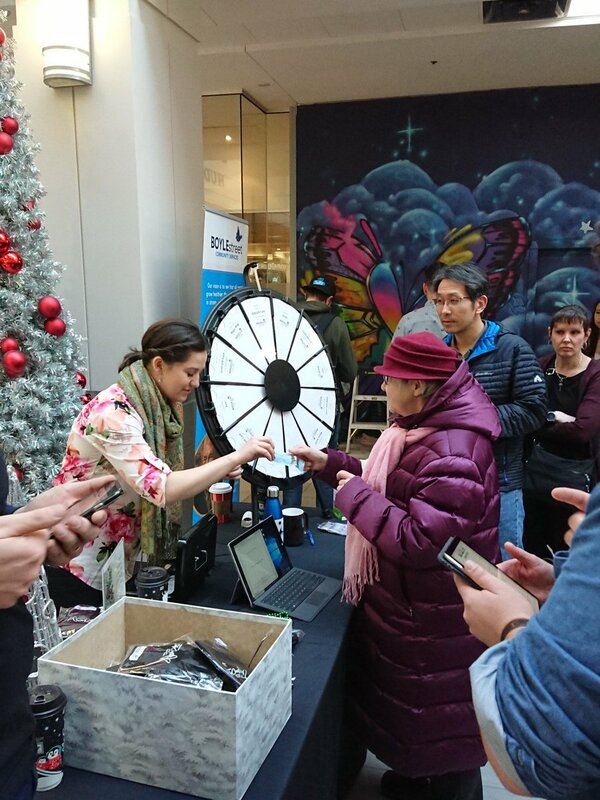 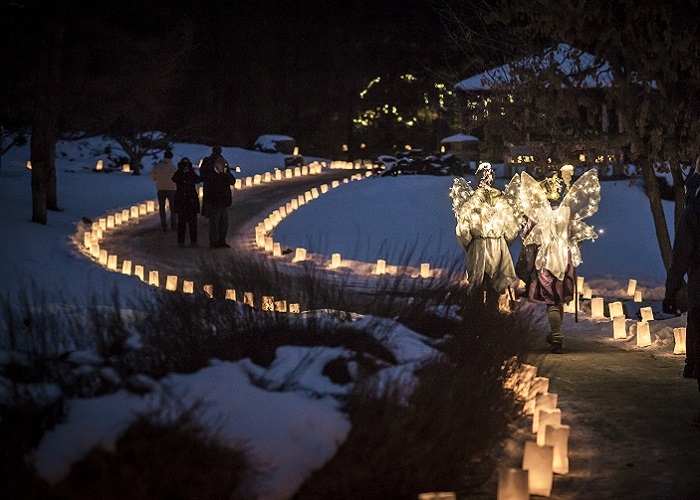 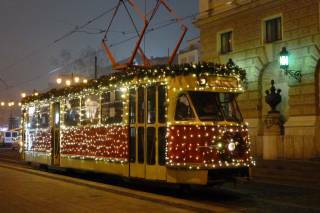 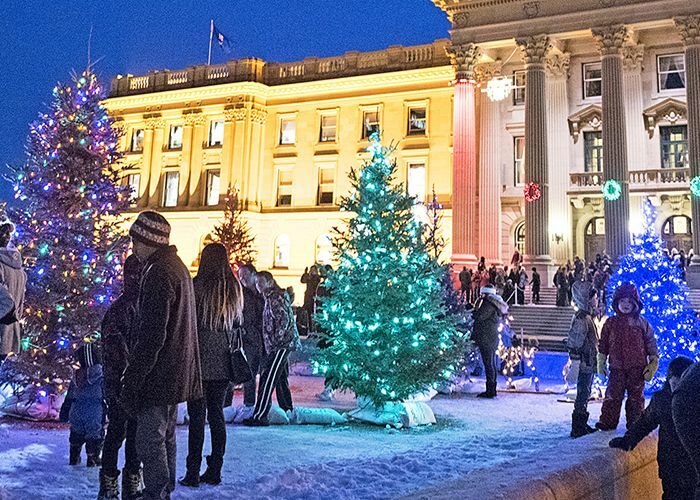 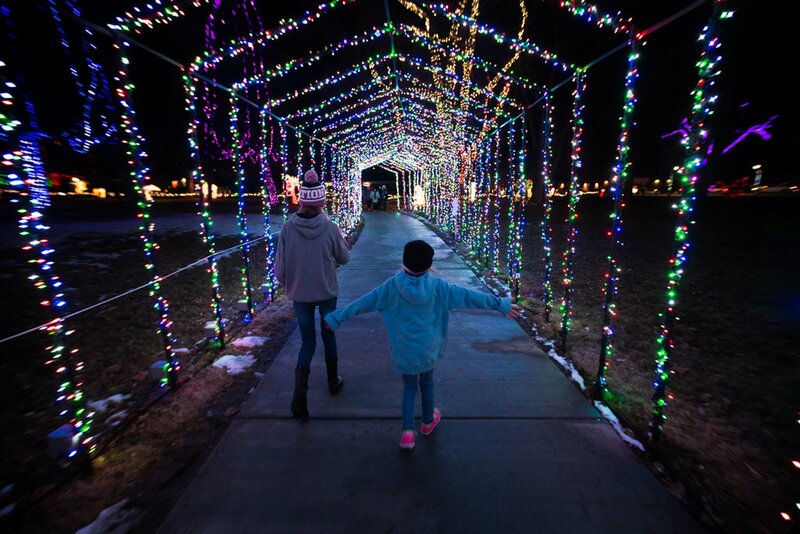 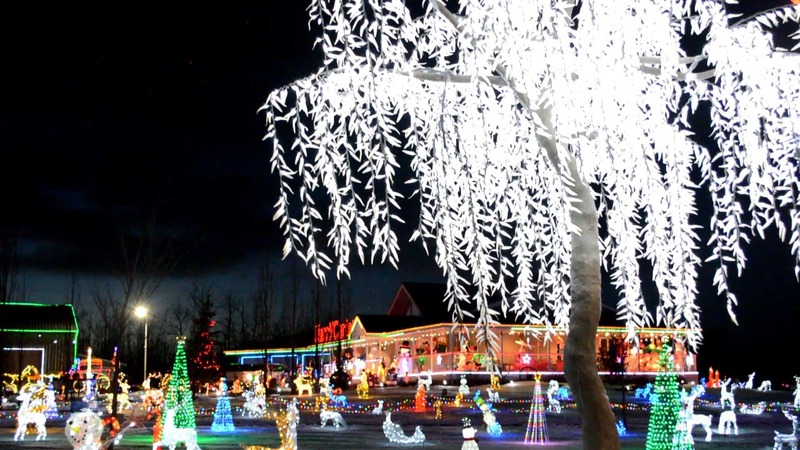 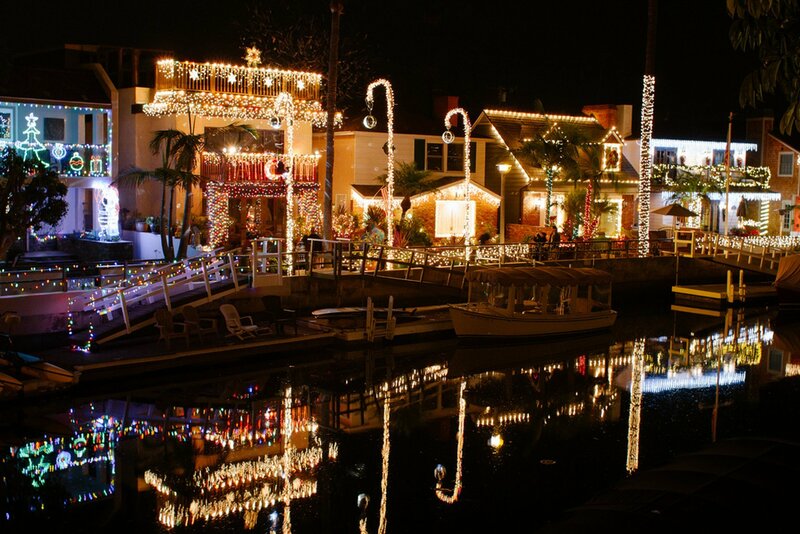 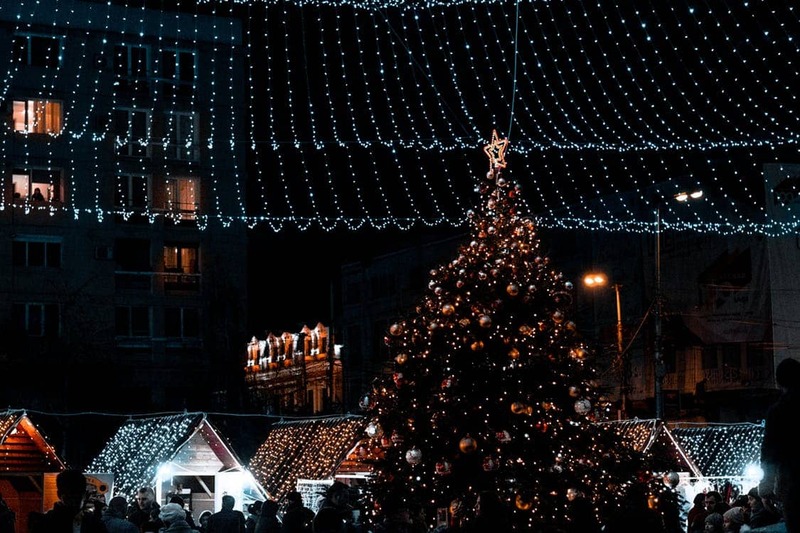 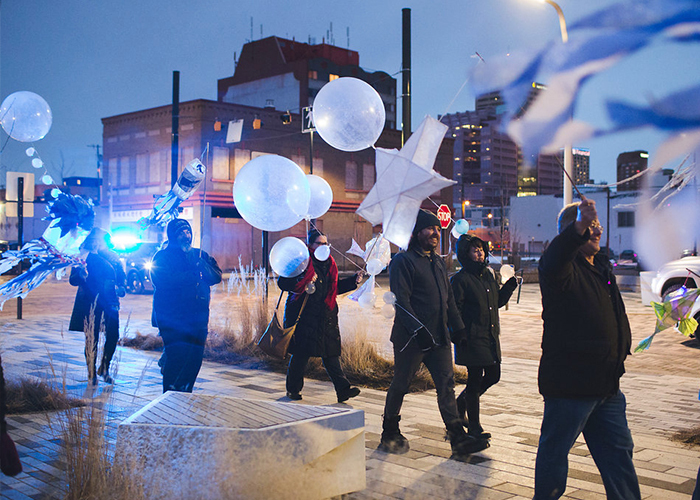 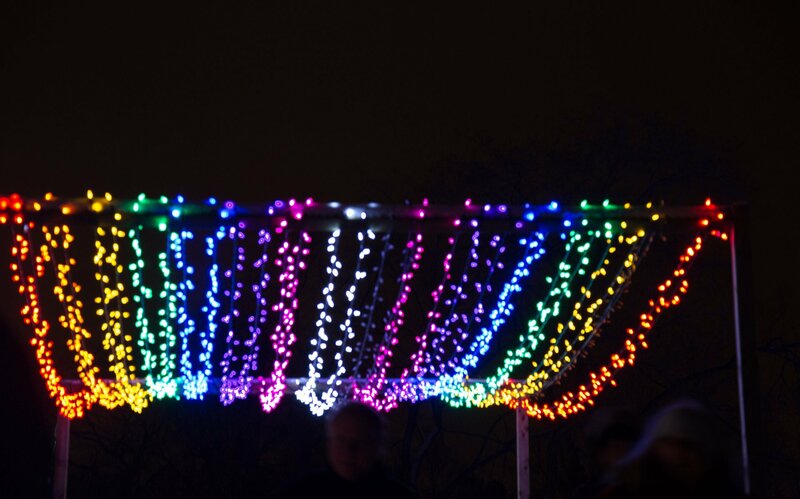 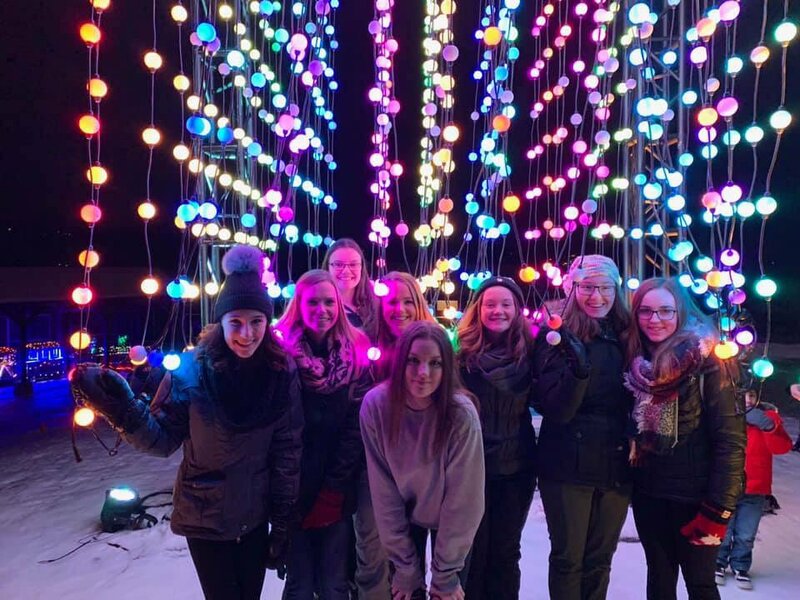 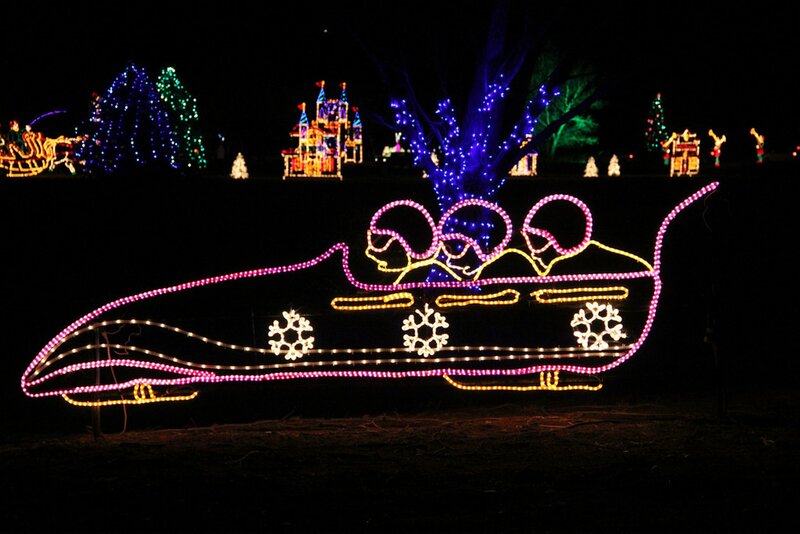 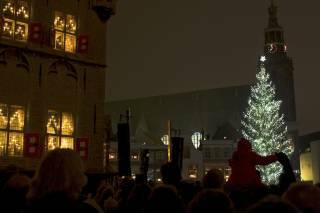 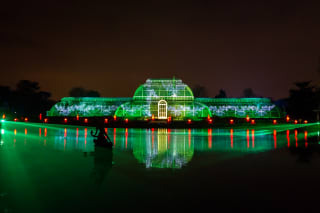 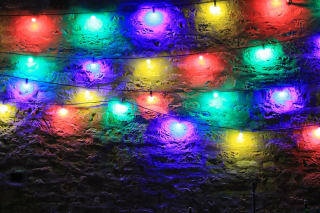 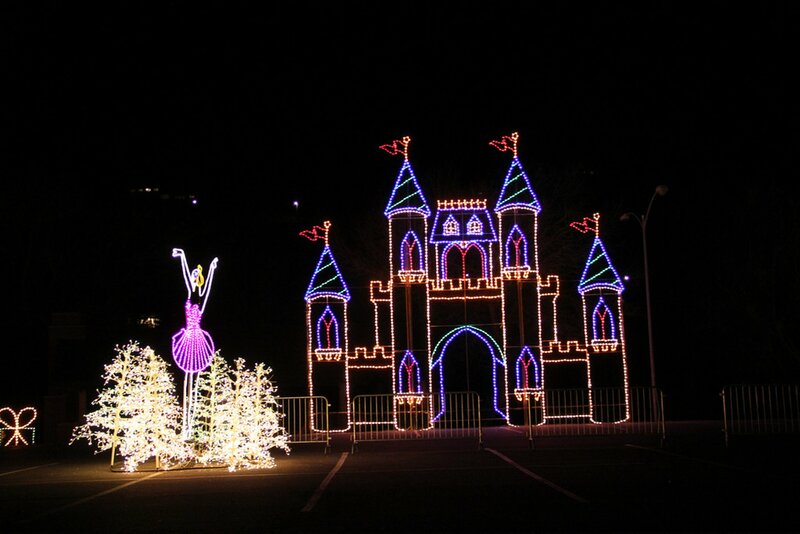 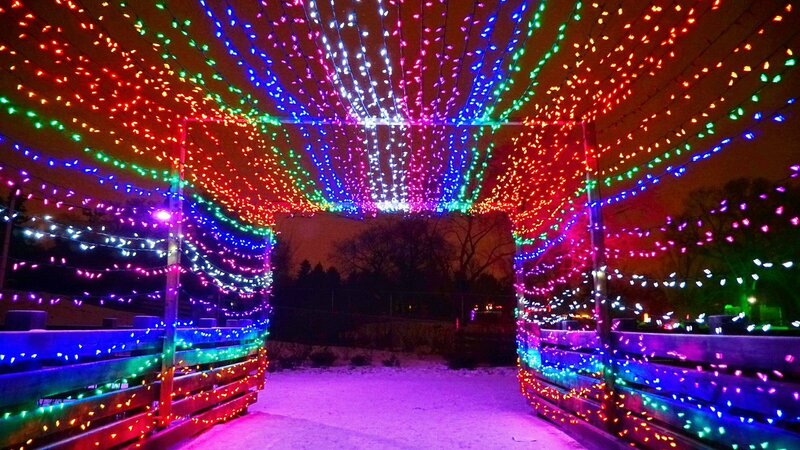 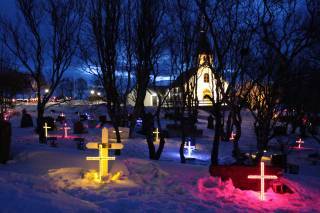 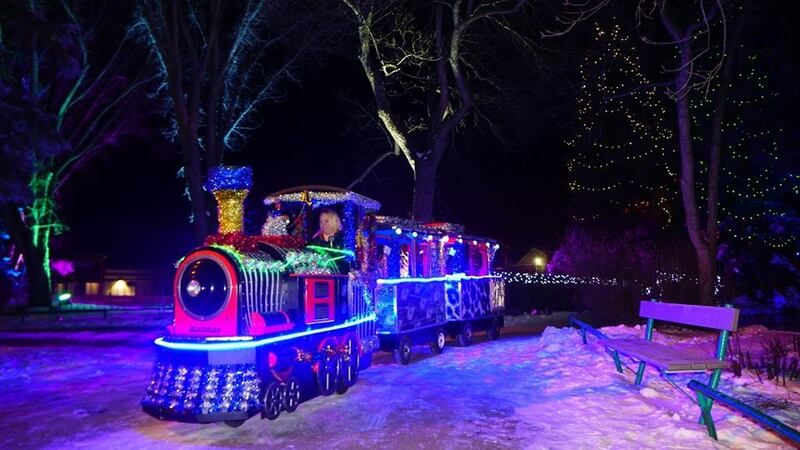 Family Friendly Christmas Events in Edmonton The lights! 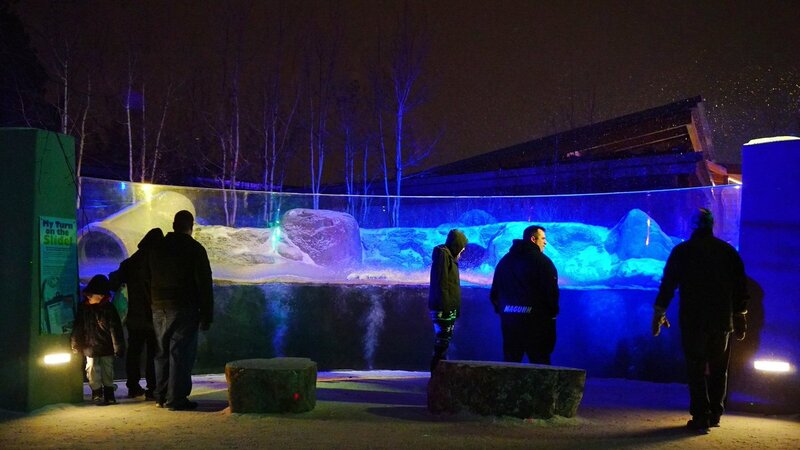 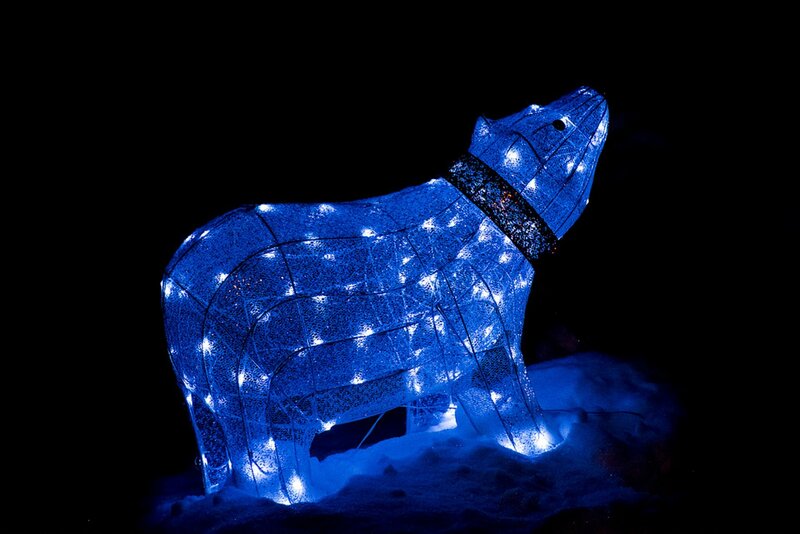 An ice sculpture of a howling wolf lights up a pathway inside the Edmonton Valley Zoo during Zoominescence, a festival of light on Dec 10, 2015.